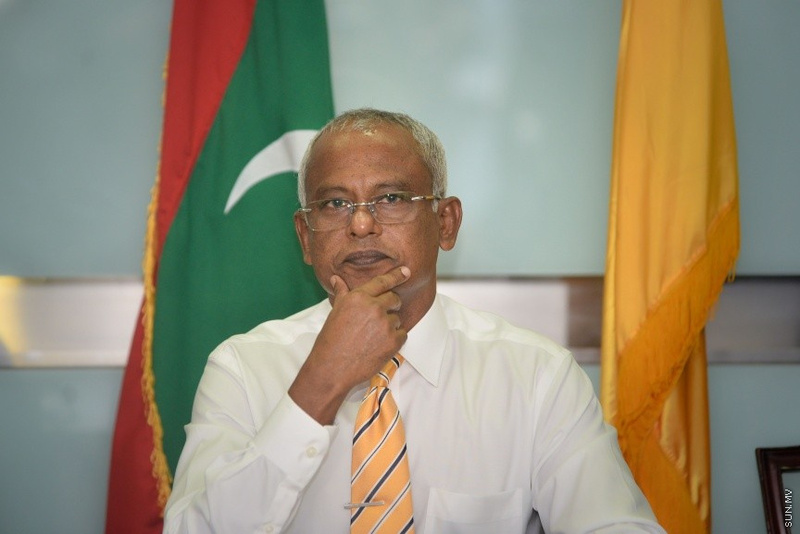 The leader of Maldivian Democratic Party (MDP)’s parliamentary group, Ibrahim Mohamed Solih (Ibu) has won the party’s presidential ticket with the unanimous vote of the party’s Congress. Ibu was nominated as MDP’s presidential candidate by North Hithadhoo MP Mohamed Aslam. No other candidate was nominated for the position, and MDP’s therefore took a yes or no vote for Ibu. All 791 voters at the MDP’s third Congress, held at A. A. Ukulhas last Saturday voted ‘yes’ for Ibu. Former Maldivian President Mohamed Nasheed had announced he will not be competing at the upcoming Presidential Elections as Elections Commission has made it clear his candidacy will not be accepted as he is considered a fugitive of the State.